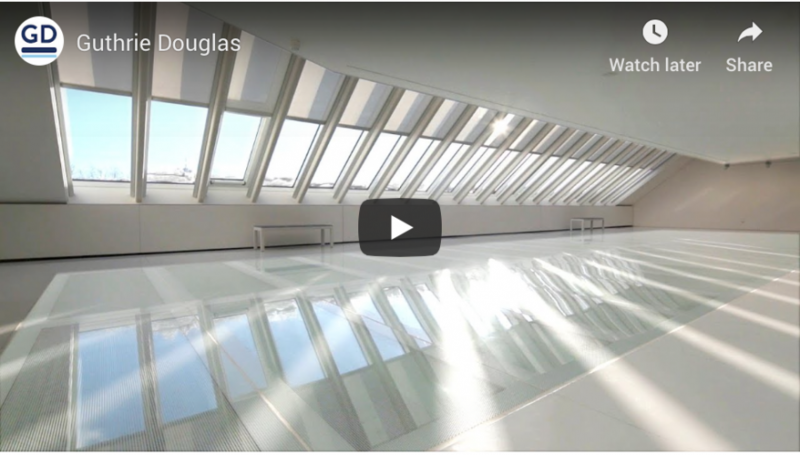 Guthrie Douglas are specialist engineers with the sole focus of creating technical shading systems for extraordinary spaces. 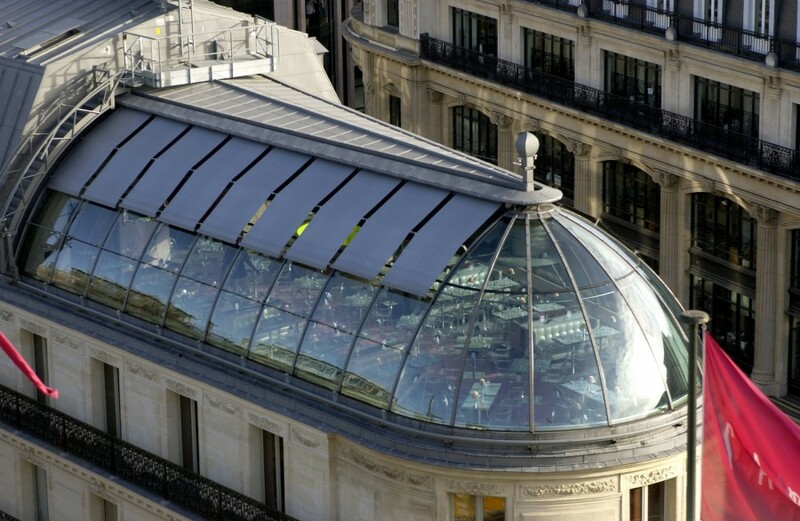 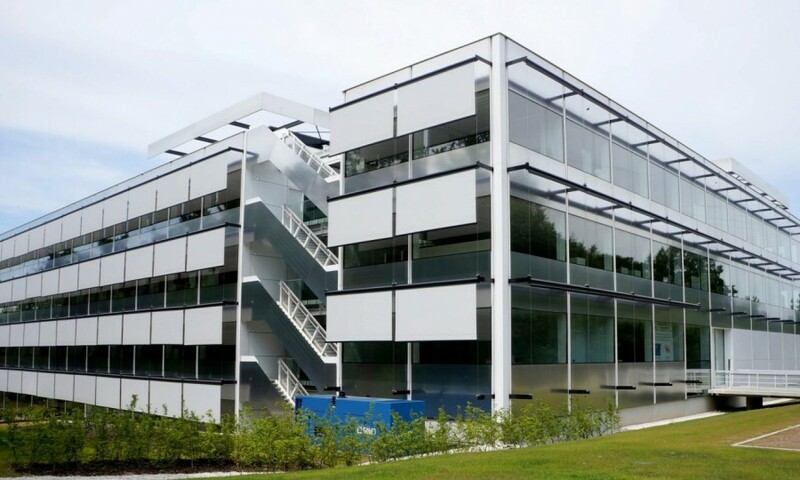 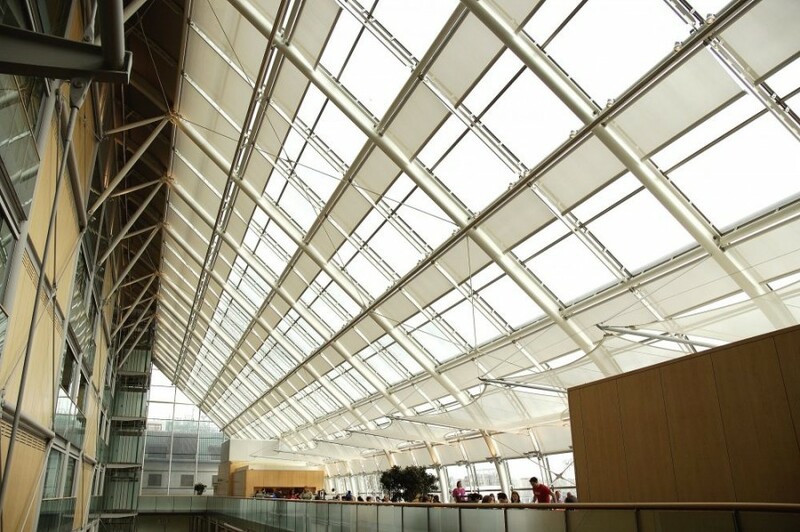 Seeking to collaborate with architects and design teams as early in the process as possible, to specify shading systems specific to the project. 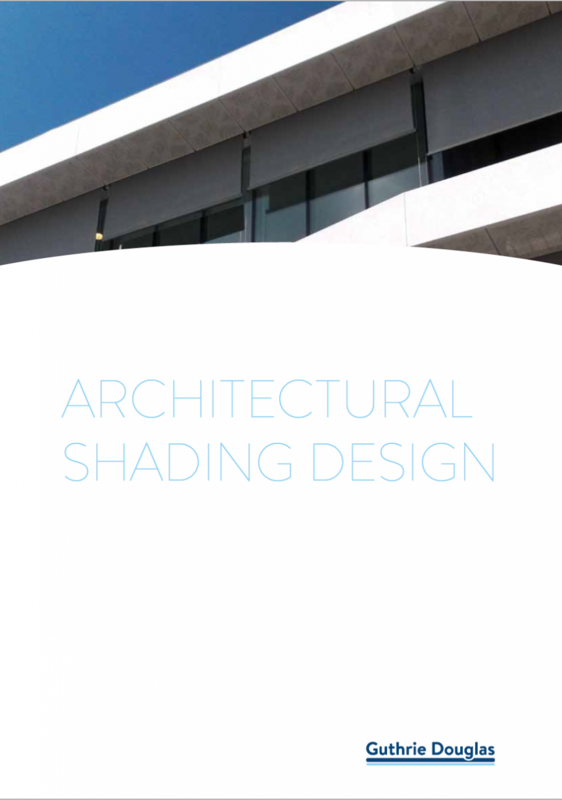 The aim is to create shading solutions which will disappear into the surroundings when not in use, harnessing the power of light and shade as positive architectural features, rather than restrictions or problems to be overcome later.